The renowned guidebook author and artist undertook a two-week walk up and down the Pennines as the dark clouds of war gathered over Britain in 1938. The account of his formative journey was later published in a book, A Pennine Journey, and aficionados are marking the anniversary with a repeat of an event held five years ago. The Pennine Journey Supporters Club will hold its PJ in a Day event on 29 September. It will involve walkers following largely the route taken by Wainwright in autumn 1938, from Settle in North Yorkshire, to Hadrian’s Wall and back again. The outward route skirts the eastern side of the Pennines and the return the western flanks. David Pitt, one of the organisers, said: “While nobody knows of course, one can safely assume that the choice of route, which the modern re-creation mirrors on footpaths rather than the roads AW mainly used, was carefully chosen. “It might well have led to AW’s interest, going back to the 1950s, in the nascent Pennine Way as his Pennine Way Companion. His first project following the completion of his fell guides, was for a long time the definitive guide to the way. 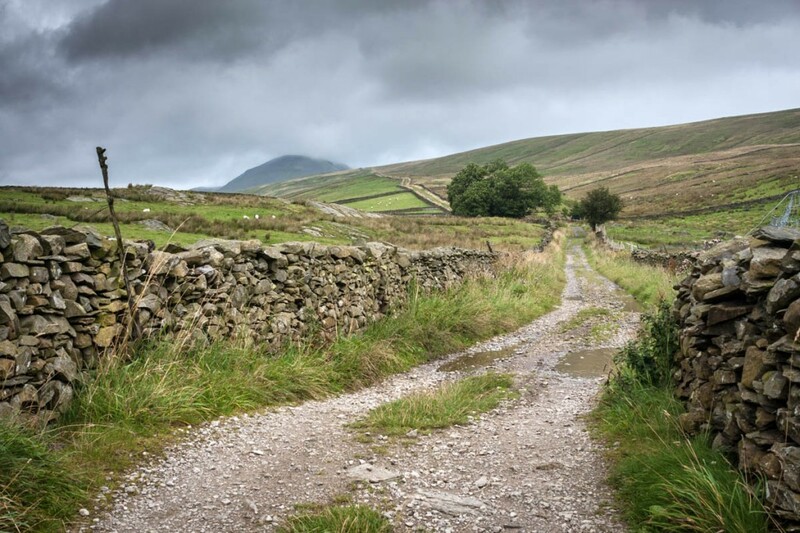 “The Pennine Journey Supporters Club hopes the 2018 event will help to publicise the Pennine Journey and in doing so meet one of its objectives by giving an economic boost to the communities and businesses along its route – similar to that experienced by staging posts on Alfred Wainwright’s more famous Coast to Coast Walk. 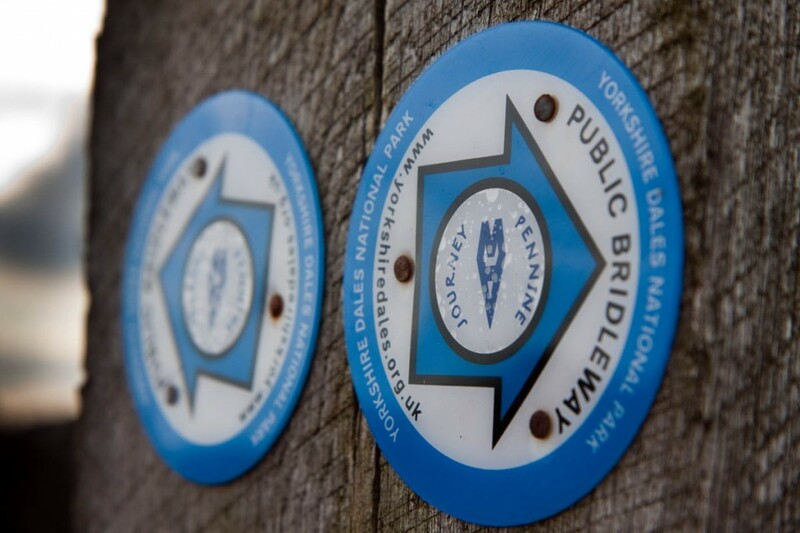 A Pennine Journey is now waymarked and is also detailed on Ordnance Survey maps. Organisers of the event have divided the 247-mile route into 31 sections which can be walked on the day. Details of the challenge are on the PJ in a Day website. Fellranger author Mark Richards: the new Alfred Wainwright?